Appetite: a simple word that is not so simple when it comes to the factors that drive your desire to eat. While we associate appetite with the gut, it is influenced by an intricate system that includes messages sent between the gut and brain. Some of these messages involve hormones that will affect appetite too. Are Appetite and Hunger The Same? There is a difference between appetite and hunger. Hunger is a physical symptom caused by a lack of food (ie, a calorie-restricted diet). You might feel as if you cannot focus, are lightheaded or your stomach grumbles. (1). Unlike hunger, appetite is controllable and can be influenced by social functions, emotional situations and even marketing advertisements [seeing an ad for your favorite food, smelling the aroma of food as you walk through the mall or hearing the sizzle of bacon]. 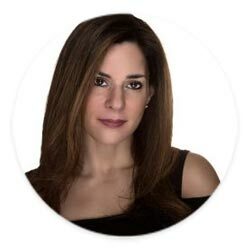 However, we now know internal messages and the environment (medications, diet, emotions and social situations) work synergistically to affect each other. So the line that differentiates appetite and hunger can be confusing, and the two can overlap. Your genetic make-up can influence your pleasure response to food. For instance, specific genes are associated with a preference for sweet vs. salty tastes, a greater likelihood of overconsuming certain types of food, and other eating behaviors. Addictive responses to the sweet taste of food, smoking, drugs and alcohol have been linked to the same genetic pathway that includes dopamine and the EuCannaboid System, ECS, part of the endocrine system (2). In one study, MRI images were used to show pleasure responses for obese and lean teenagers. Participants who had less of a dopamine (pleasure) response also seemed to lack the DRD2 A1 or DRD4-7R gene. They craved or ate more and were more likely to gain weight than the teens who had these genes (2). 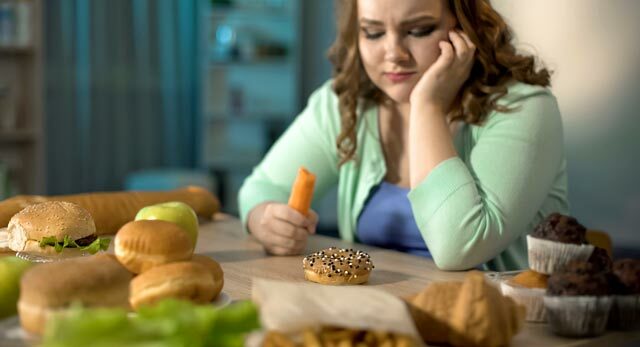 There is more evidence involving the DRD2 A1 gene and its specific influence on carbohydrates and fast food cravings. In another study, Asian American college students who had the DRD2 A1gene had more cravings than those who didn&apos;t have the gene (3). Appetite can be influenced by genetics which seem to trigger carbohydrate cravings. It may be wise to reduce carbohydrate triggers and select alternate healthy fat or protein food options. Fat cells, the gut, the brain, nerve cells and body organs (the gut, pancreas, colon) all communicate via a messaging loop. This messaging loop, also known as the gut-brain axis, involves hormones that influence appetite, hunger and satiety (4, 5). If the hormonal loop is working as it should, the balance results in a healthy normal appetite. However, if there is a glitch in the messaging system and hormonal malfunctions exist, appetite issues arise. For example, adequate insulin should reduce appetite; however, excess insulin release lowers blood sugar, which increases hunger. In addition, there are many hormones that play a role in this complex process, such as leptin, ghrelin, cholecystokinin, peptide YY and glucagon-like peptide 1. How all these internal signals work to regulate appetite is still unknown. However, what is important to understand is that these internal triggers will influence external or environmental factors that affect appetite. How Can the Gut-Brain Axis Affect Appetite? There is a complex gut-brain axis system that we are only beginning to understand, which can have profound effects on the quantity and variety of food you eat. In the gut: Different varieties of gut bacteria (such as E. coli or Helicobacter pylori) can increase or decrease appetite (6). The bacteria may produce a specific appetite-lowering protein. Sean Davies of Vanderbilt University fed mice water containing bacteria that produced feelings of fullness. When mice drank this water, they ate less and had lower body fat regardless of the type of diet they were fed. Sometimes gut bacteria can operate in different ways. They can affect fullness hormones (7), influence taste, or affect pleasure and reward pathways in the brain. Can The Environment Mimic Internal Appetite Signals? It is not just what&apos;s on the inside that influences our food choices; what happens on the outside counts too. Environmental factors play a big part in appetite and what we eat. A few examples of this are social events, taking medication, not sleeping and even weight loss itself. According to "Psychology Today" there is a significant relationship between being social and eating triggers. People tend to eat more when in social situations than when alone regardless of appetite and how full they might feel (11). The sight and smell of chocolate can trigger you to eat more chocolate. Buffets with endless amounts of food can lead to consuming extra portions. 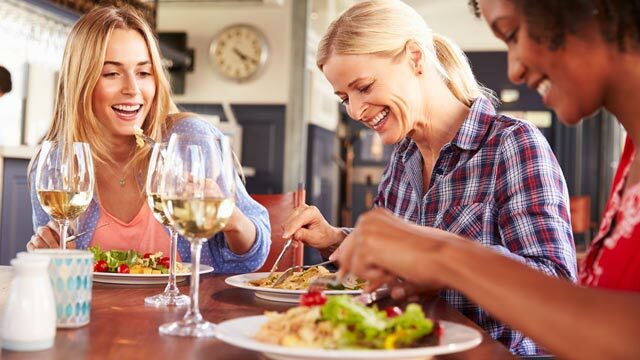 Dining out typically results in consuming more alcohol, salt and water. When socializing, pay attention to types of foods and how much you eat. Prescription medications are important for managing certain health conditions. However, some prescriptions can increase appetite, cause fluid retention or decreased metabolism — all of which cause weight gain. This is a perfect example of why the experts who believe that ALL weight gain is a result of a lack of self control OR simply eating more calories than the body burns are incorrect. For some of these conditions, the ketogenic diet alone can make a huge difference due to its appetite suppressing effects. One way that lack of sleep stimulates appetite involves hormonal fluctuations. Leptin drops and ghrelin increases (14) in a similar manner as marijuana, and the ECS takes over, affecting the pleasure response of food (see above under genetics). A randomized crossover study (15) assessed appetite, hunger and food intake in relation to adequate sleep (8.5 hours) or inadequate sleep (4.5 hours). After inadequate sleep for four nights, there was a 33% rise in eucannaboid levels. At the same time these levels peaked and remained high (from 2 pm until 9 pm), participants reported elevated hunger levels and ate 300 extra calories. This suggests lack of sleep leads to both increased calorie intake and also to changes in the pleasurable feelings that relate to eating. The authors of the study explain, ”If you have a Snickers bar, and you&apos;ve had enough sleep, you can control your natural response. But if you&apos;re sleep deprived, your hedonic drive for certain foods gets stronger, and your ability to resist them may be impaired. So you are more likely to eat it. Do that again and again, and you pack on the pounds." Another randomized crossover study shows that even after one night of insufficient sleep, ghrelin kicks in, making you hungry. Volunteers consumed significantly more (greater than or equal to 550 calories) the day after sleep restriction (4 hours vs 8 hours). Hunger was also significantly higher before breakfast and dinner meals (16). 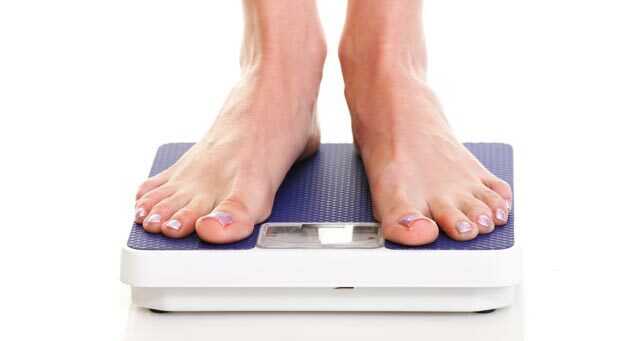 Ever wonder why most people cannot maintain weight loss and end up regaining weight? There is a study showing that weight that loss shifts hunger hormones and people get more hungry. These shifts can decrease satiety hormones and increase hunger signals for a year. Therefore, making one more susceptible to regaining lost weight for up to one year after weight loss (17). In practical terms, for the next 12 months after weight loss, behavior strategies must be put into place to counteract triggers that may cause weight regain. 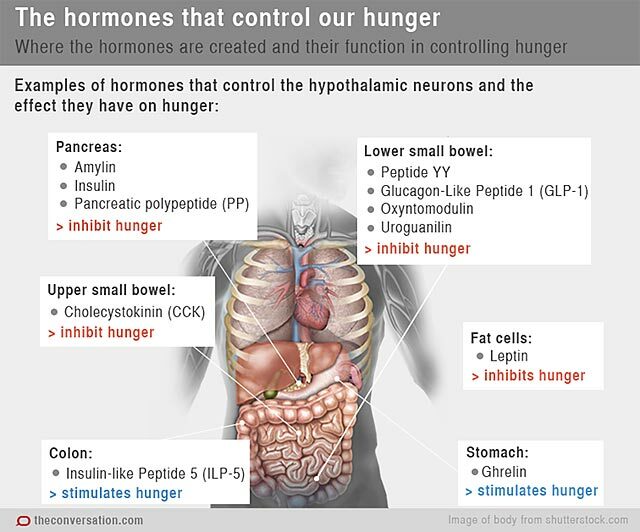 After this time period has passed, hunger hormones are not likely to play as much of a role. 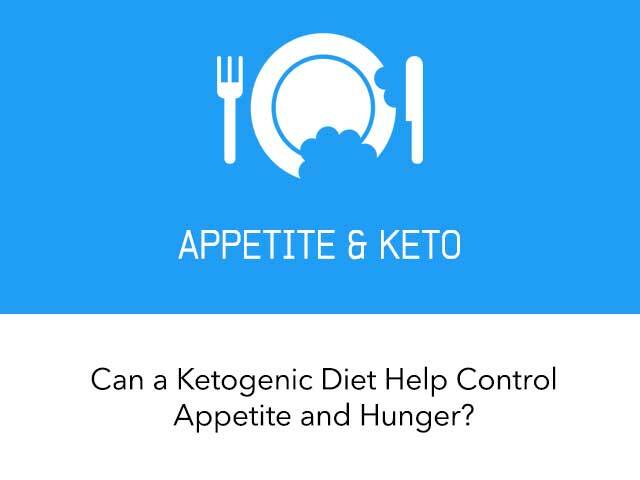 How Does a Ketogenic Diet Control Appetite & Hunger? 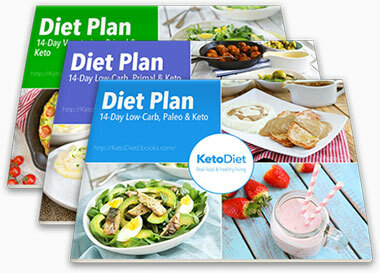 Following a low fat, calorie restricted diet can induce weight loss. However, you risk re-gaining the weight because a low fat diet changes appetite hormones. The low fat diet lowers leptin levels and increase ghrelin, increasing appetite (18). As explained above, eating more carbs may also put certain individuals with a genetic profile at risk for weight gain. A ketogenic diet — composed of at least 60% fat, 15-30% protein and 5-10% carbohydrate of total calories — reduces appetite due to its specific macronutrient composition. Lowers perceived hunger and food intake instead of inducing feelings of deprivation (19). Dr. Michael Eades also has another theory that might explain the value of lowering carbohydrates as an optimal way to reduce appetite (20). It is well understood that a ketogenic diet lowers triglycerides. Dr. Eades explains the findings from a Japanese study (21). He believes high triglycerides inhibit leptin&apos;s ability to cross the blood-brain barrier. If leptin cannot get the message to turn off ghrelin&apos;s hunger signal to the brain, appetite is not controlled. As one lowers triglycerides using a ketogenic diet, leptin is able to signal the brain and resume its dual role to lower hunger and increase metabolic rate. No matter the reason, comparison studies show a very low-carbohydrate ketogenic diet (4% carbohydrate) reduces hunger and lowers food intake significantly (22). Understanding what specifically increases your appetite and hunger is important. A ketogenic diet can help balance hormones that signal appetite suppression as part of gut-brain messaging. When environmental and internal appetite triggers are aligned, weight loss is much more manageable and successful. Understanding the complexity of what influences appetite — what makes you hungry and why — helps shed the old-school thought that weight status is a simple ratio of calories in vs. energy expended. Being in ketosis helps reduce appetite effortlessly without feelings of deprivation and aids in regulating food intake.